As regular as clockwork Microsoft’s Major Nelson has released a new episode in the ongoing This Week On Xbox for the week commencing October 12th, 2018. Providing the latest news on the recent Xbox system update rolled out earlier this month during October 2018. Watch the embedded video below to learn more about what you can expect from the latest features to be rolled out by Microsoft including the new avatars. As well as the latest Xbox Update Major Nelson also discusses the launch of Call of Duty: Black Ops 4 and provides an exclusive look at the new Bethesda Fallout 76 game currently under development. 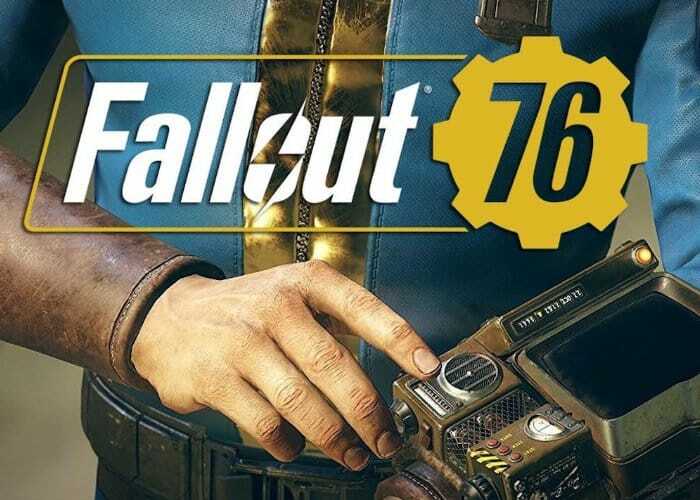 Fallout 76 Will be officially launching next month and will be available to play on the Xbox One, PlayStation 4 and PC systems on November 14th, 2018 onwards. Offering a multiplayer action role-playing game.